Hello, and Welcome to Our North Carolina Tour! 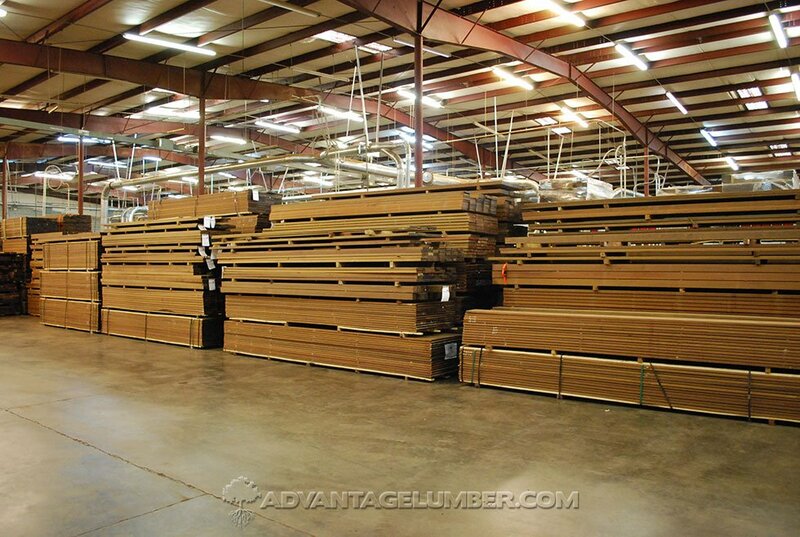 Our store front in Grover NC, which is one of our main outlets for hardwood decking and flooring, serving local customers as well as large portions of the South East. 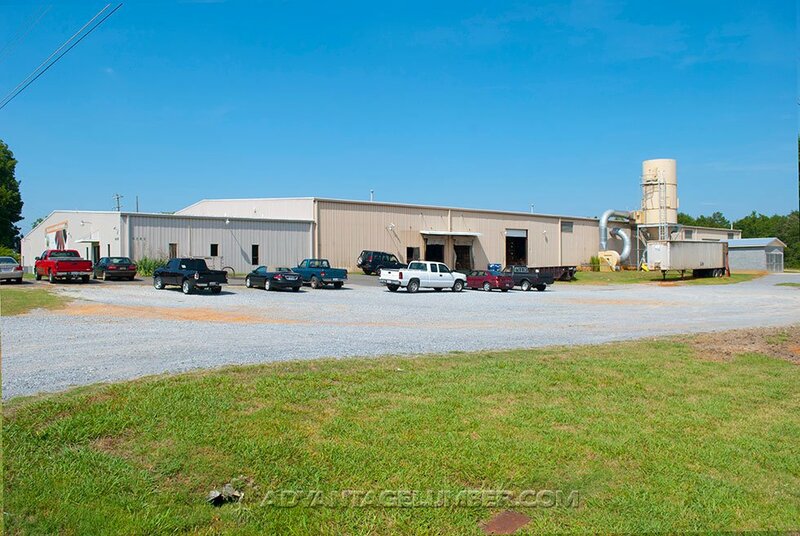 This is our NC lot, from here our dust collection system and kiln can be seen outside of this locations main mill warehouse. 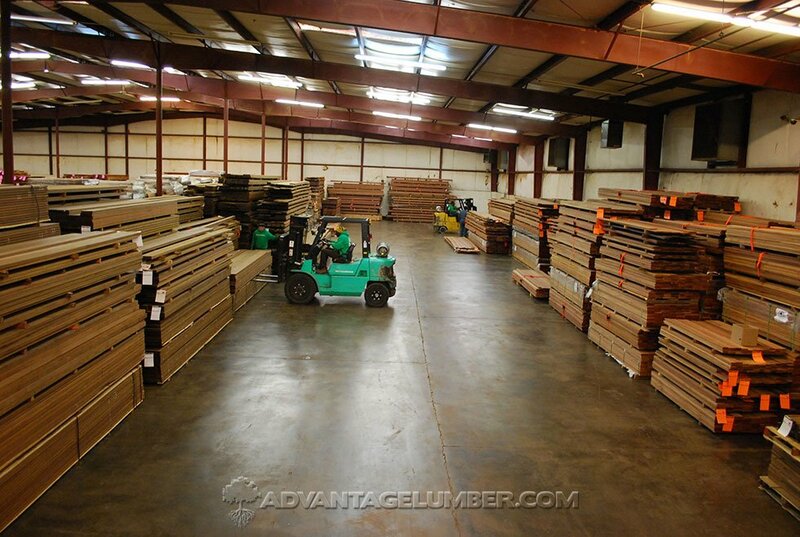 This is the main interior of our mill/warehouse in North Carolina. 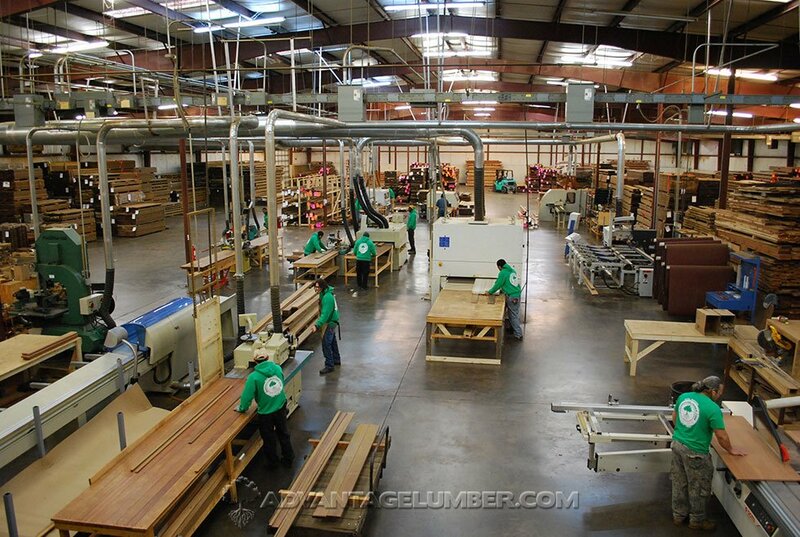 From here you can see many of our machines being operated for production. 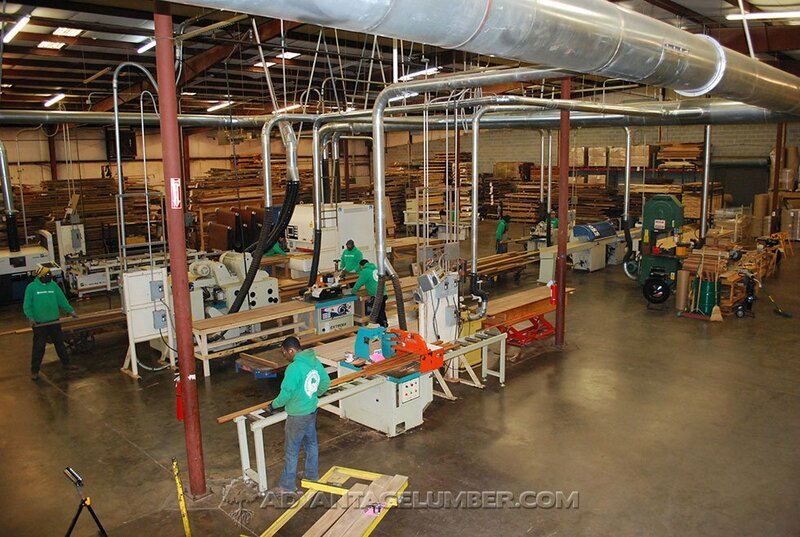 Here is a better angle of some of the machines at work in our North Carolina mill. 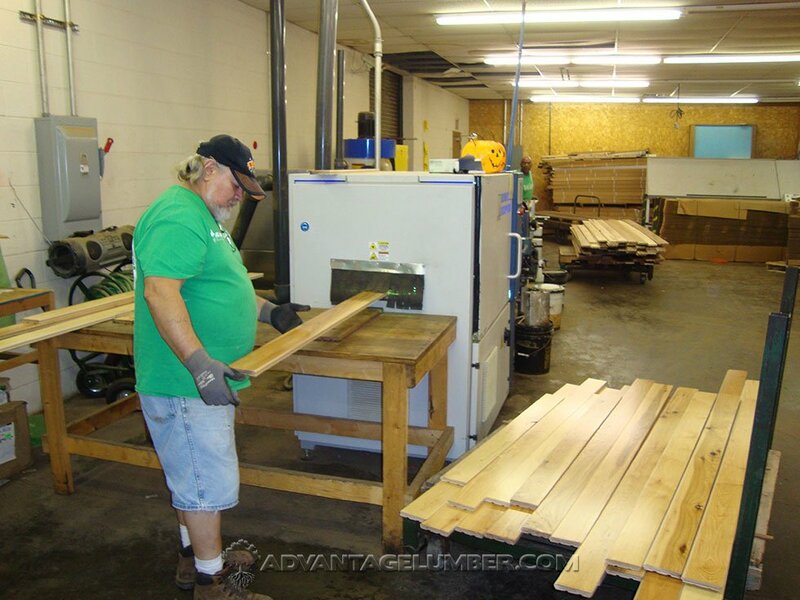 We are constantly processing decking and other hardwood orders. This is our Straight Line Rip Saw in our NC shop. This is used to trim and blank any hardwoods needing a precise, straight cut. 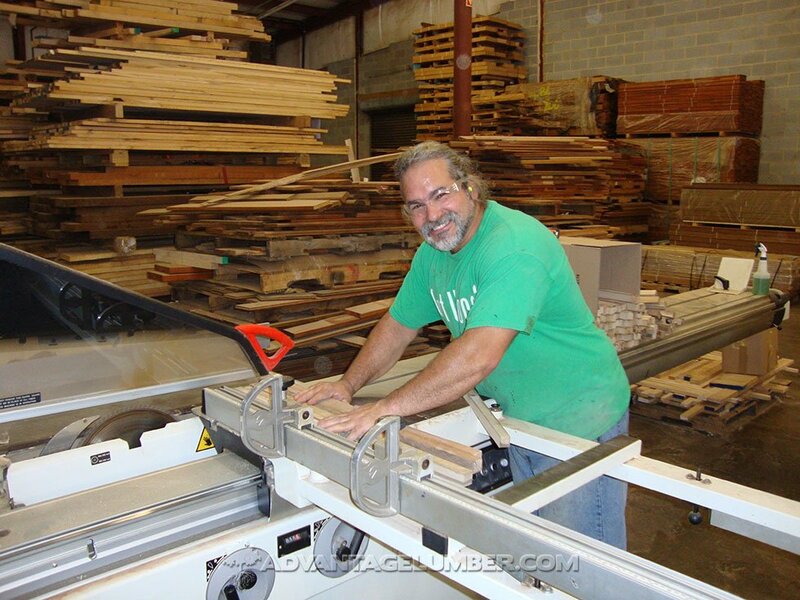 Here we can see the out-feed of our wide belt planer/sander. 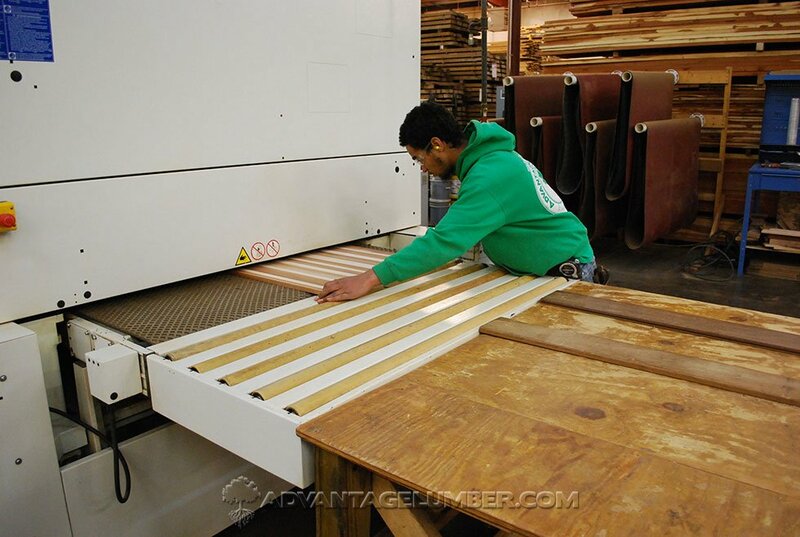 This is used to surface wide materials like glued cabinet and tabletops. This is the control panel for our Gang Rip Saw, which is able to cut a variety of different widths from the same board, using optical sensors and a laser layout. 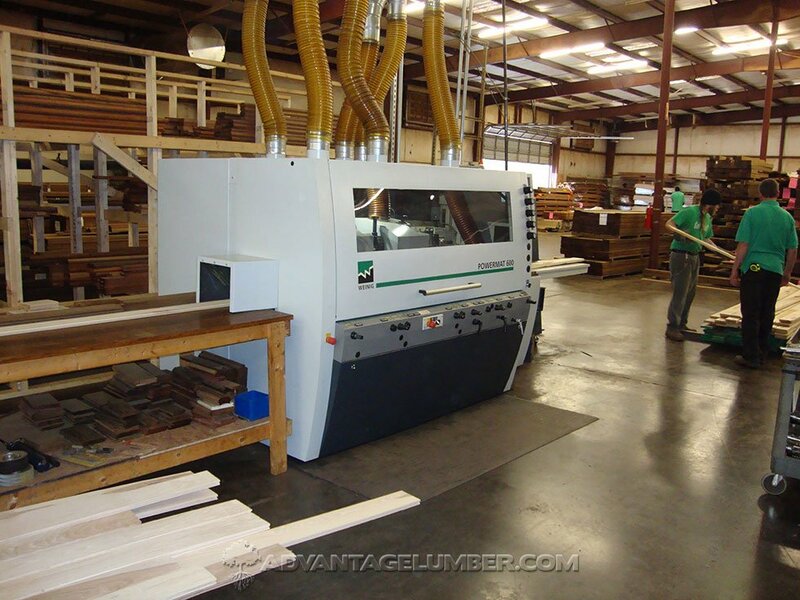 This is the Weinig Powermat molder in our North Carolina location. 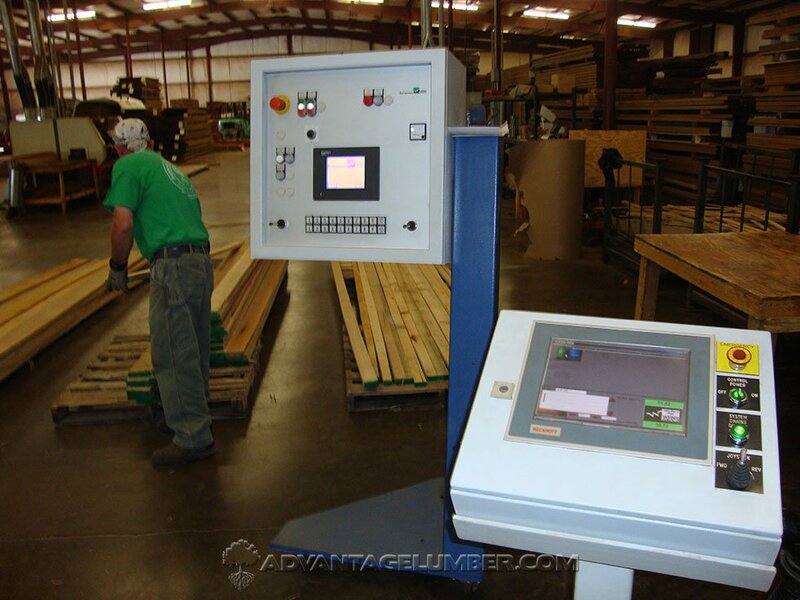 This is used to run a variety of different molding and trim profiles, as well as T&G and siding profiles for decking. 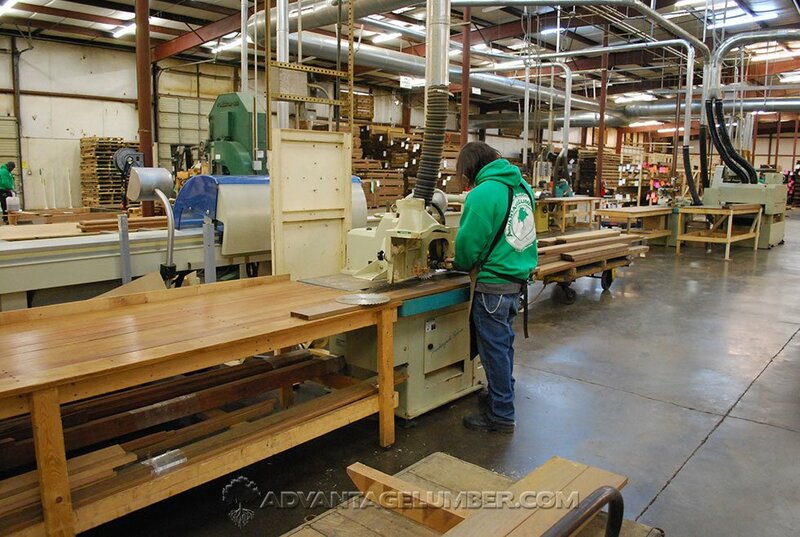 Here you can see our Panel Saw being operated, which is a large table saw equipped with a sliding bed to allow for larger panels and table tops to be trimmed to square edges. 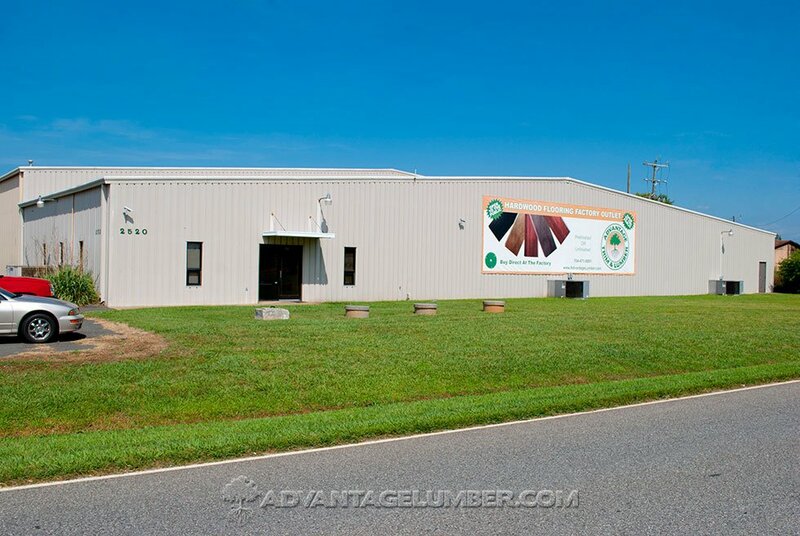 We also prefinish flooring in our NC location, this is the out-feed of our UV Cured finish line, which applies multiple coats of finish to our flooring before being shipped out. 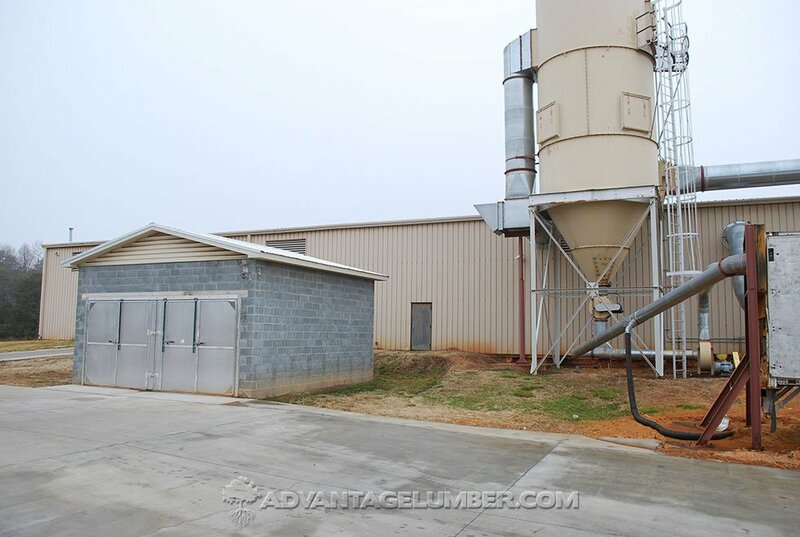 Here you can see both our Kiln and Dust Collector outside of the NC mill. This is an inside look of our 8,000 Board Foot Dehumidification Kiln, this pictures shown material being taken out after a charge. 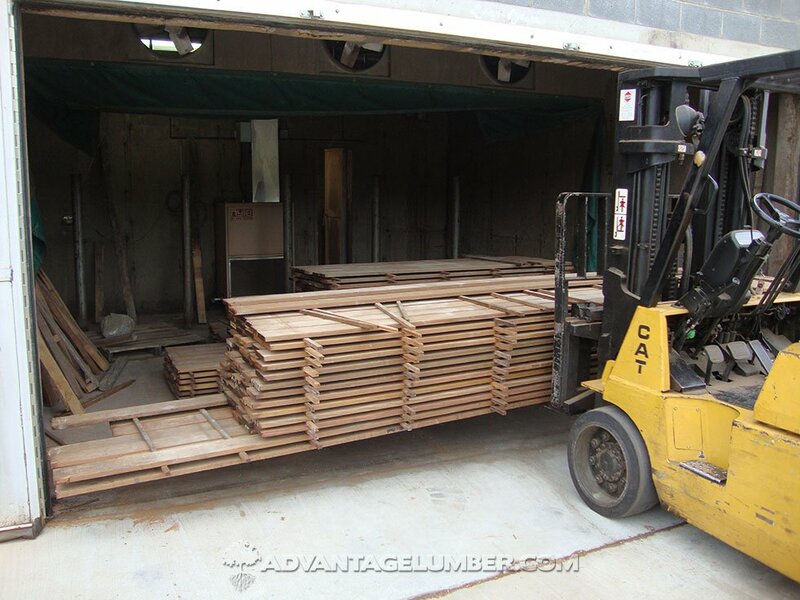 We also store a large amount of decking on site to be able to keep up with demand. 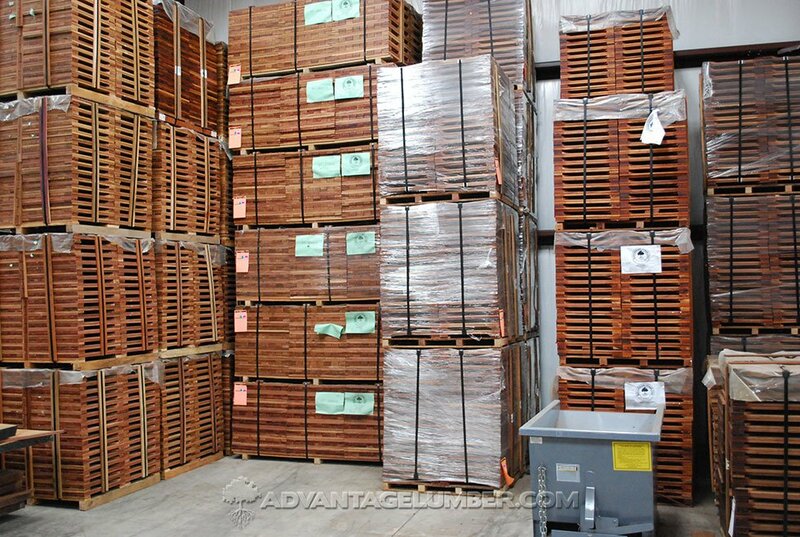 As you can see we keep a wide variety of sizes in our Ipe Decking and other hardwood options. 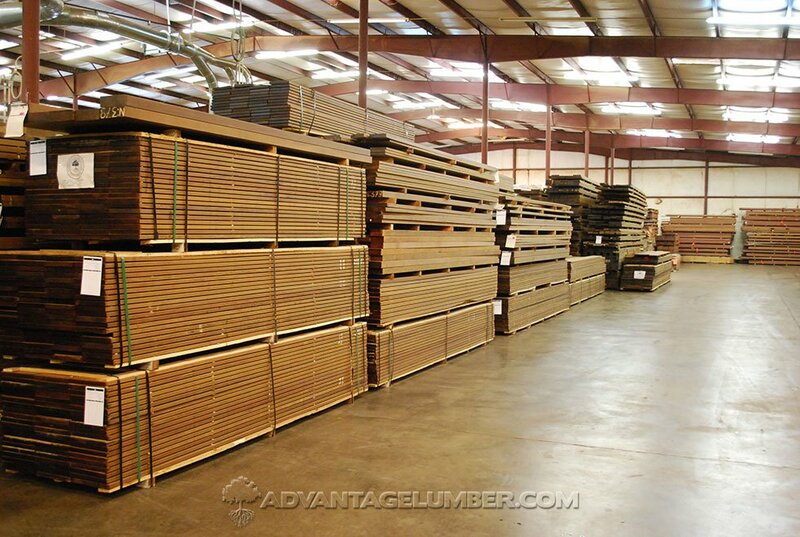 Our extensive warehouse space allows us to keep a large amount of this material in stock at any given time, and this is only one location. Here you can see our stock of Decking Tiles, which can make quick work of any outdoor patio project. 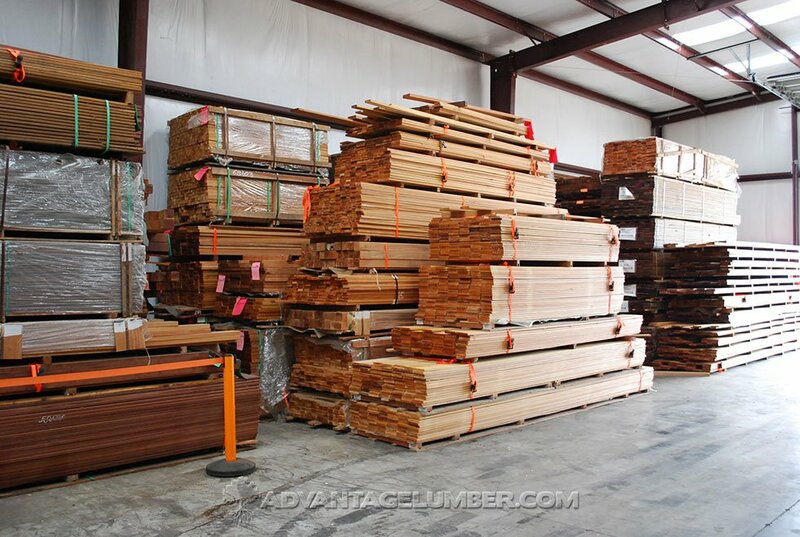 Here you can see some of our Ipe and Garapa decking stacked up and waiting for processing in our additional warehouse on the NC lot.